IK Multimedia’s T-RackS was one of the original all-in-one software mastering solutions, and it’s been steadily improved as the years have gone by. Version 5 is now available, and IK claims that this is “the most powerful mixing and mastering modular system for Mac/PC". T-RackS 5 is totally customisable: you can now choose from a total of 38 modules (four of which are new) and create a 16-processor series/parallel chain. The new modules include Master Match, which promises to match the sound of a mix with up to three other reference tracks. IK reckons that this will enable even those with no previous audio engineering experience to create great-sounding masters, and could be seen as an attempt to see off auto-mastering services such as LANDR. The other additions are the Dyna-Mu vari-mu compressor/limiter, which is based on a piece of American hardware and is designed to glue your mix together; the EQual 10-band parametric EQ, which replicates the typical curves of British and American analogue EQs; and the One processor, which combines an EQ, compressor, analogue harmonic exciter, low-end enhancer and limiter and is designed for streamlined and straightforward audio finalisation. 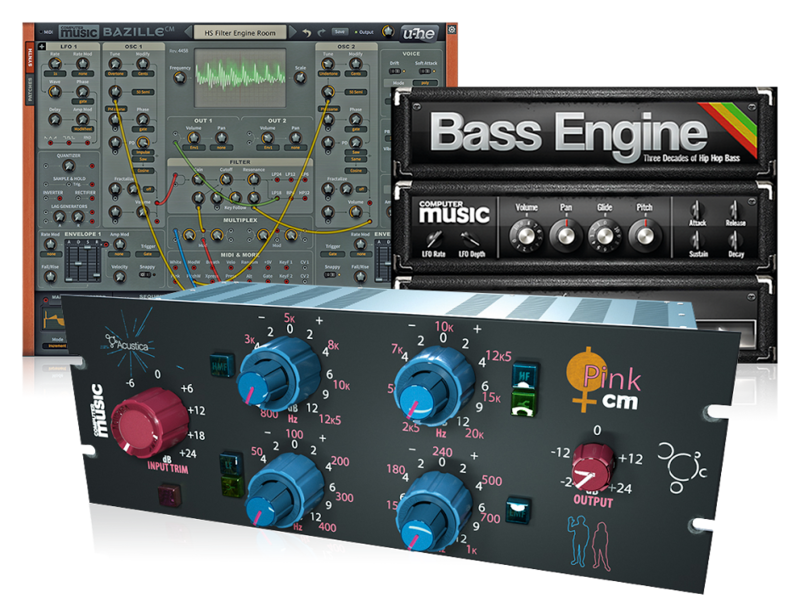 You can use T-RackS 5 in three ways: as a standalone suite, as a plugin suite (ie, a channel strip or mastering chain) or by selecting each processor as a separate plugin (VST/AU/AAX). The interface has been streamlined and is now resizable, and the audio engine has been improved. There are also broadcast-ready metering tools and the option to assemble a complete album from within the T-RackS 5 interface. T-RackS 5 is completely modular; you can actually download the Custom Shop version for free and then buy modules on a pay-as-you go basis. Alternatively, you can get nine modules for €150, 22 for €300 and the full 38 for €500 if you go for the Max bundle. Crossgrades are available, too.